The timeline is an element which appears in every project, every office, and every company. Project timeline can be considered as the heart of every project and a project manager or office head is supposed to learn the skill of creating timeline at the very early stage of their career. Template timelines are created to support professionals especially project managers in creating a quick and efficient timeline. Enterprise employees can use these timeline templates to get an idea of creating their own timeline or they can even use these timeline templates and edit their own data in it. 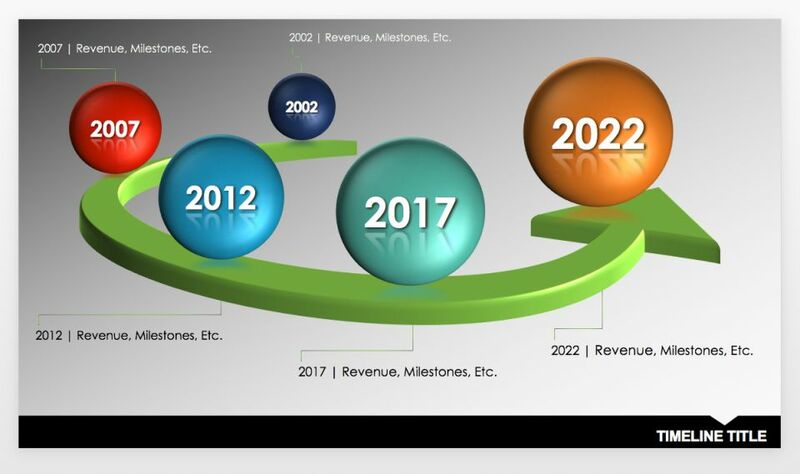 Timeline templates are intended to communicate plans to relevant people in an effective and easy way along with visuals. If and when a project manager needs to present the status review of the ongoing project, he or she can use timeline’s today’s date feature so that intended audience can see the progress of the project. Timeline template also includes elapsed time feature to illustrate where the project currently stands against the scheduled time frame. It is a review system for project status report, presentation of the plan, scorecards, project reviews or any other project tracking that requires a schedule. 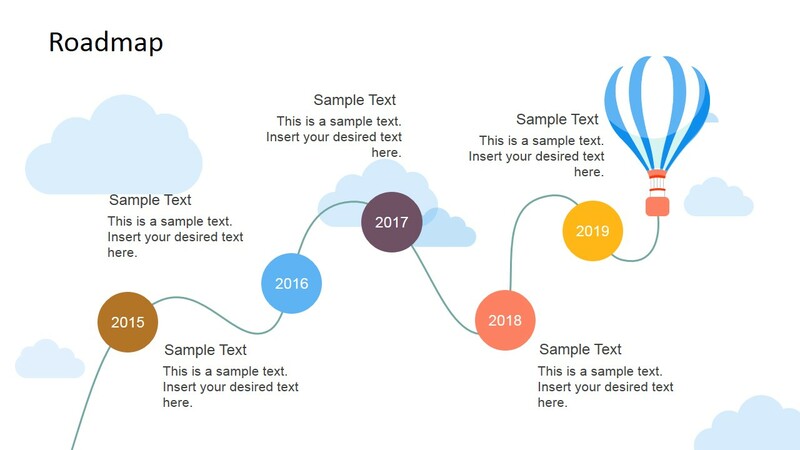 Initially, Sample Timeline was created to work with a free powerpoint add-in, a timeline maker tool from office timeline. Office timeline maker is created in powerpoint and revises itself as the data changes.For example, Today’s date maker changes itself as the templates are edited with timeline maker add-in.This feature introduces minimal manual intervention in moving dates, objects milestones or tasks in powerpoint timeline maker. 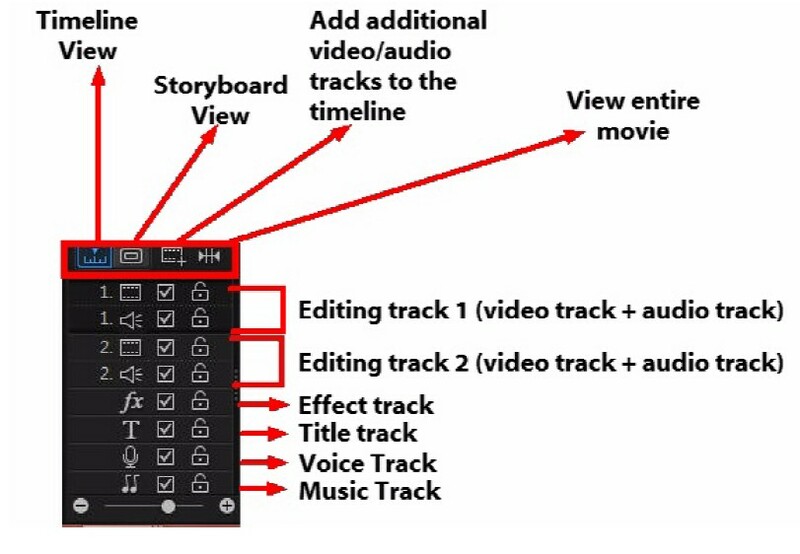 Avoiding manual editing in a timeline obviously, saves time by enabling modifications with automated tools like Powerpoint. Defined and calculated time limit for each task. The original and Standard format of a timeline is Gantt chart. 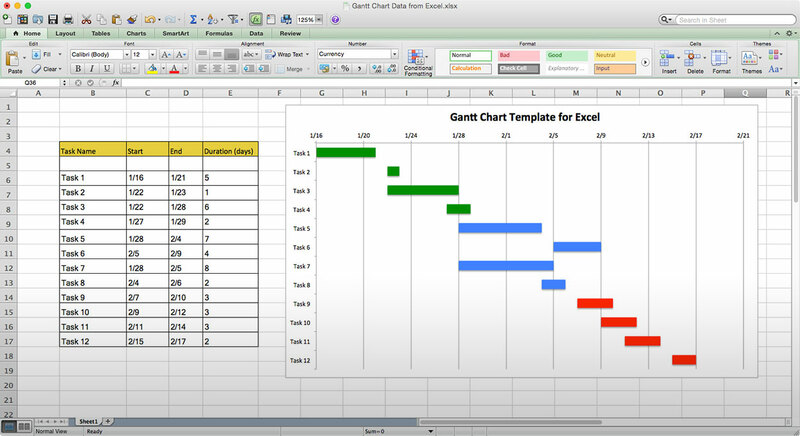 Gantt chart uses horizontal bars to represent the duration of each task in a project. It is an easy to understand visual depiction of the project. Project management solutions prefer to create Gantt chart timeline which can be used to refine project timelines in real times. Usually, project timeline gets scheduled on the basis of the structure of work and its breakup.Time estimate needs to be decided for each finally defined subtask to create a good timeline. Interdependencies of tasks and skill set of the project team also need to be identified to create a good timeline. It should capture the essence of what the subjected projected is about, what will it accomplish and how.For a project management resource, creating the efficient timeline is one of the key skill and he/she is expected to acquire this right through the beginning of the career. This tool is essential for professionals as it clearly communicates the subtasks, motive, and milestones to the client as well as internal executives and resources who have to work on it. Project timeline marks the major deliverables of the project in chronological order which makes project resources to define their course of action. Office Timeline is a free add-in for Microsoft PowerPoint. Office timeline creates a timeline and maintains it as things or their deadlines change. You can choose any of the ways – either modify timeline template manually or use office timeline to maintain it automatically, basic purpose is to provide the intended audience with visual and clearly understandable action line to the project resource track it and provide the customer the correct information about the progress of the project. 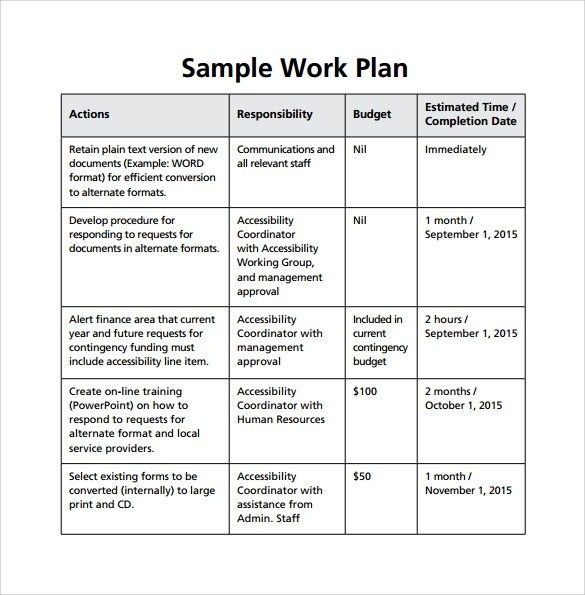 Work Plan Template – A good work plan is the essence of any project. It is created in Microsoft PowerPoint. Having the ability to visualize and create an effective work plan is the must-have skill of a project manager and is valuable throughout his / her career and provides project or organization a valuable perspective. 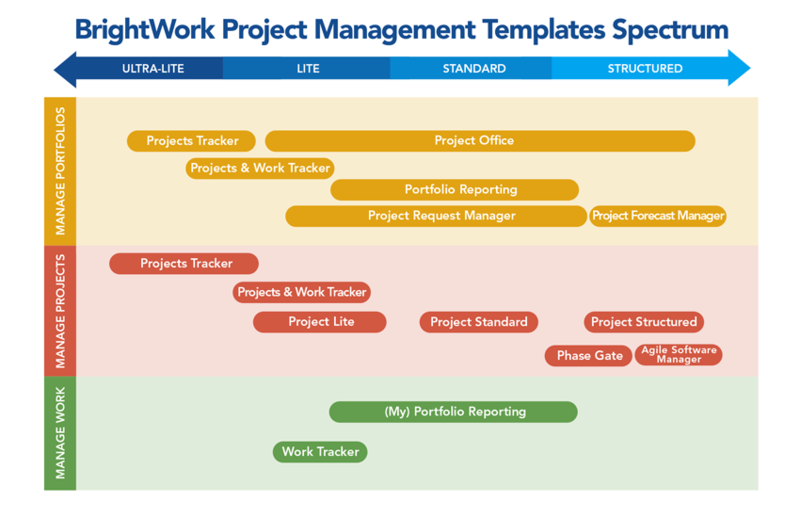 Any professional who wants to mark major milestones and key tasks of the project in time sequence would need to use Work Plan Template. Work plan template creates a high-level timeline model of the plan. It is very easy to understand and provides a very clear picture of the process of execution and strategy for completion of the project within stipulated timeline. In a Work Plan Timeline template, users can add their template manually in placeholders or can use Office timeline’s tool to do it automatically. Project Management Template – Before starting operation on a project, it is the responsibility of a project manager to prepare the overview of the plan of action, and methods or process to accomplish it. Project Management Template enables managers to communicate with project stakeholders in a way which is easy to understand and communicate. This template is a PowerPoint download that can easily be used and edited for newsletters, documents, proposals, scorecards and project reviews. Project management template was created as a PowerPoint plug-in and can easily be used for making timelines and Gantt charts. 3. Hourly Scheduled Template – You can organize a sequence of the task or decide milestones of a project and events on an hourly time scale with this template. This can be downloaded as an hourly planner and used with PowerPoint to customize it, make it more organize or simply mold it as per your requirement. Just Like Hourly Plan template, weekly, monthly or yearly and many other plans can also be created and be used in different situations. 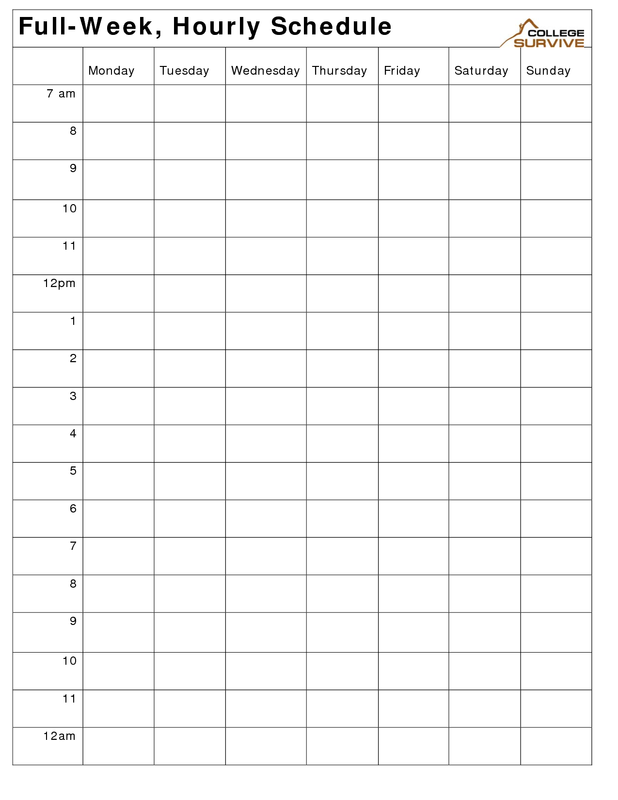 Blank timelines are useful for teachers or mentors doing school projects with students, professionals who need to create business reports or plan projects, and individuals who simply want to keep track of important events and list out. Whether you’re teaching a geography lesson or outlining a marketing plan, a timeline template can save you time by providing a preformatted document that is very easy to read and use. 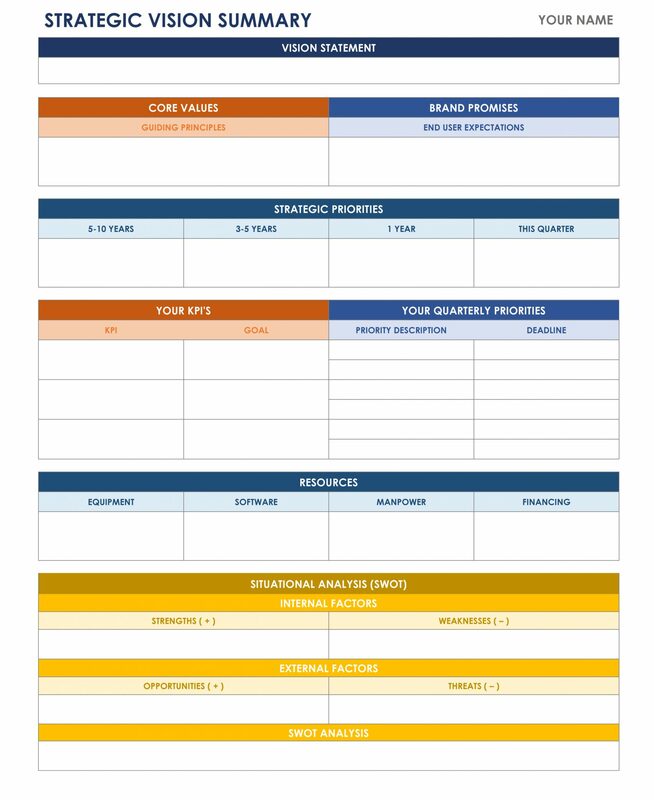 Strategic Planning Timeline – Excel: Strategic timeline template is designed to assist your strategic planning process by highlighting goals and tasks over a specific time period. You can use the template to foster discussions around key points/ mail focus areas or to create a summary timeline of a strategic plan. You may easily edit the task section to meet the needs of your company, business or organization. Project Timeline Template – Excel: Simplify project tracking with a timeline that displays areas, tasks, and milestones for each phase of a project, which are color-coded for readability. Project timeline template allows you to create a weekly, monthly, and annual timeline in order to quickly identify dependencies and get an overview of the entire project. 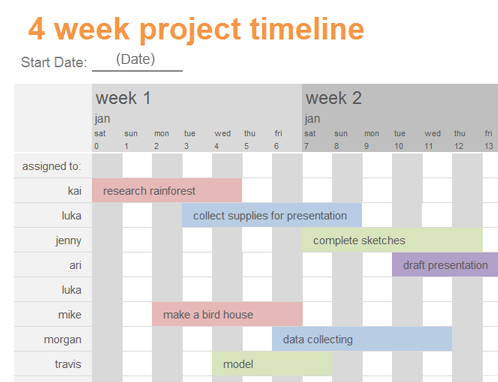 You can also use this template as a tool for project planning, scheduling, and tracking, etc. Event Marketing Timeline – Excel: Create a comprehensive marketing timeline for any event, and track different campaign types and plan a schedule for each phase through completion. You can use event marketing timeline template for planning and be monitoring the success of all your marketing efforts, from social media to PR and advertising. Customize the template to best suit the scale and type of event. Gantt chart Template – Excel: Use this simple Gantt chart template for a variety of different tasks such as project management, business planning, or even a personal to-do list. The horizontal bar chart usually provides a snapshot of scheduled tasks and deadlines. Create a visual schedule for personal or business use and track all your progress. 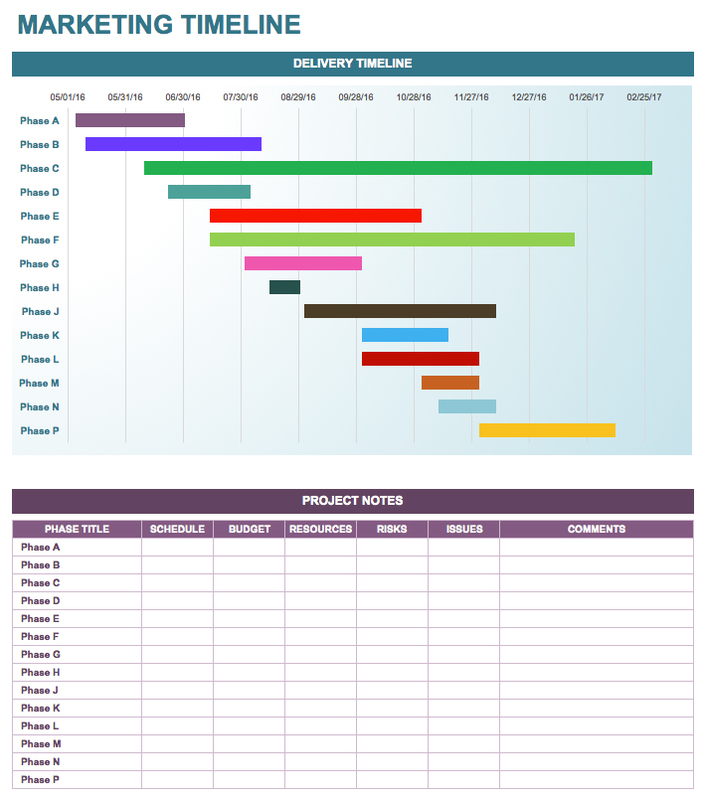 Gantt chart template also serves as a useful communication tool when planning group projects or working with a team. Annual Timeline Template – Excel: A twelve-month timeline can be helpful for tracking presentations, review meetings, and reports where you need to provide a summary review of past performance or future business goals. Use this template for any instance requiring an annual timeline of sequences or events. The simple layout makes it very easy to read, and the excel format allows you to include the template as part of a more comprehensive data report with all aspects. History Timeline Template – Excel: To create a history timeline, you simply need to adjust the dates in the template to reflect your time period, and then add each event to its appropriate place on the number line. Students can use history timeline template for projects on historical events, while businesses can create company timelines to showcase their origins and growth over time. This excel based template has a graphical format for readability and visual appeal. 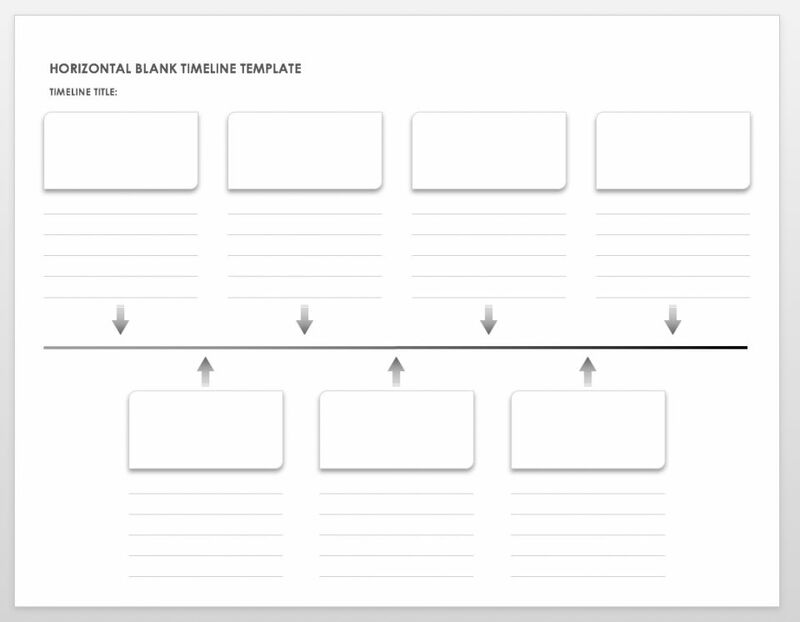 Vertical Blank Timeline Template: This blank timeline worksheet has a vertical layout and basic formatting, so one can use it to create any kind of timeline you need. There is space to add events and dates, and additional space to write a different kind of notes. 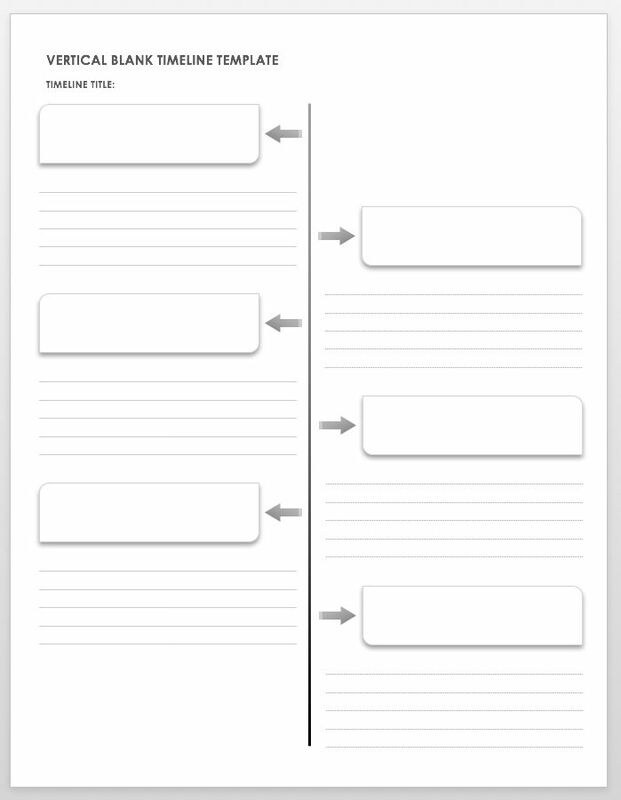 Horizontal Blank Timeline: If you need a horizontal blank timeline, this template is a very basic option. One needs to add needed information to create a timeline for school, work, or personal projects. Horizontal blank timeline template is an ideal option for teachers who need a blank timeline template that is kid-friendly and easy to print. 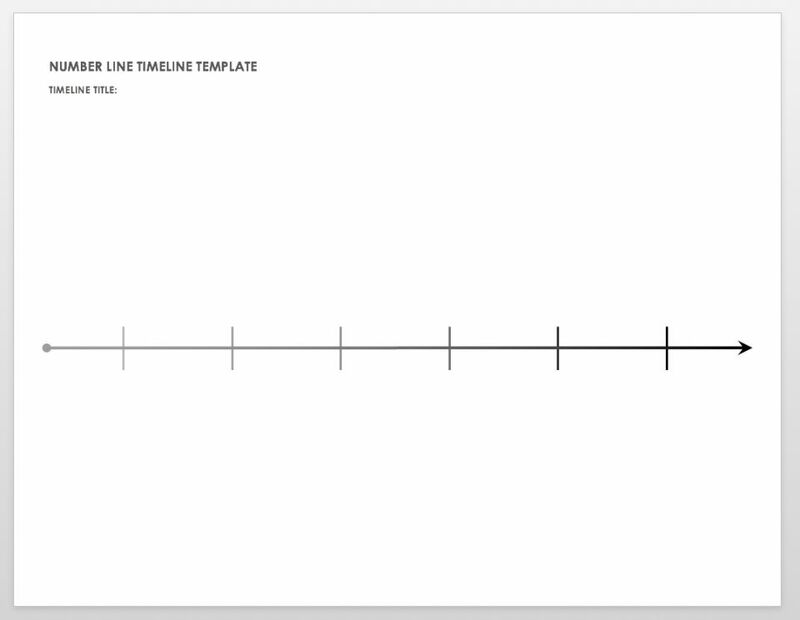 Number Line Timeline Template: This template features a single number line and plenty of blank space i.e. sufficient space for adding events, dates, and any relevant details. List out all the events in chronological order from left to right, and create a historical, business, or personal timeline. With only a number line included, Number Line template offers a blank slate for your timeline plan. 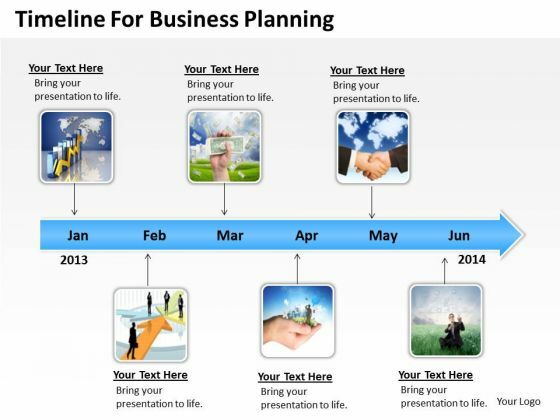 Business Planning Timeline – Word: One can create a timeline for your business plan with this Word template. You can include Business planning timeline template as part of your detailed business plan, summarizing the key objectives and action steps. Whether you’re just starting a business or planning for future growth, you can edit the dates on the timeline to show months, quarters, years or a specified duration as needed. Personal Timeline Template – Word: Use this personal timeline to highlight career events, show family histories, list educational accomplishments, or plan functions like weddings. Adjust the timeline dates to suit your project, and then add the significant moments you are documenting or the different tasks you are planning. This is a straightforward way to create a timeline that is both attractive and very useful. Chronology Timeline Template – Word: This template is basically designed to help you create a chronological timeline. You can do so either by listing each event in order on the template or by cutting out the boxes and adding them to a much larger timeline – the latter is a useful option for young students who need to make a hands-on and creative project. Teachers can print the template and let students design their timelines with illustrations or by adding different other materials. Colorful 3D Graphic Timeline – PPT: This colorful timeline template is only one option for presentations. It provides a PowerPoint slide that’s attention-grabbing and easy to read, and you can edit the dates and add text to create a timeline for a particular project or a business plan. The colorful 3D Graphic template is ready to use, but you can also customize it by adding a logo or adjusting the color scheme. 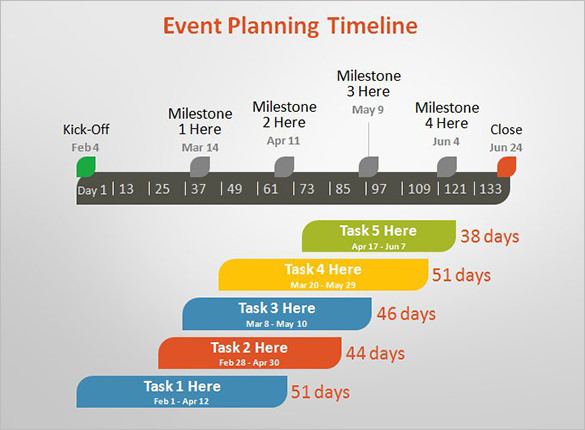 Event Planning Timeline Template – PPT: Use this particular template for event planning or for any project that can be broken down into tasks and scheduled on a timeline. Highlight specific milestones and the template will show the overall duration and order of each task. This event planning timeline provides the simplest way to see specific details of a process while also getting a broader overview. Marketing Timeline Template – PPT: Create a timeline template that particularly shows each stage of your marketing plan. This PowerPoint template uses different colors, shapes, and a bold design for a readable slide that stands out. Use this template in presentations or for other communications with clients, team members, and other key stakeholders. You can also use it in your own planning process to help and streamline your marketing plan. There could be various advantages or uses of timeline templates. Let us take an example of construction industry and elaborate how project managers may take advantage of these templated to accomplish their basic tasks. Excel has various templates specific to the construction industry that can be used for the most basic functions of project management. These construction templates can then be used in conjunction with a mobile and collaborative project management solution to provide the best results in order to achieve your goals. An Excel template will be a great place for the project manager to begin to get his primary planning documented in an organized way. Excel has a template that allows the project manager to chronologically record all different activities and durations to create a schedule. A scheduling template is very important for the project manager because it gives the PM a starting point for planning and scheduling. From there, the PM will be able to determine the earliest finish date of the project and have a timeline in place to guide the project. The project manager can take the durations and chronology laid out in the template and enter it into a project management software that will allow him to check for any inaccuracies that may have been overlooked. Excel also has a template for estimation, which will help the project manager to create estimates for costs on their different projects. This estimation template will basically aid the project manager in preliminary budgeting and resource allocation. Having accurate estimates will be a key to having an accurate budget. Once the project manager feels like he has accurate estimations, he may be able to establish the budget. Not only does the budgeting template allow you to set and adjust your project budgets, it also serves as a great benchmark to check your spending on a project at any given point of time. Construction projects often require the workers to submit daily reports and the management team to conduct daily &weekly inspections, which creates the need for inspection reports. These reports are very easy to lose in the mix of documents; however, both of these can be documented using different excel reporting templates. By using the same template for all similar reports, reports will be much easier to write and interpret. The RFI is an integral part of construction communication and should be submitted in a concise and logical manner. If the project manager does not have a project management system that has the capability to send out RFI’s, then he may be able to take advantage of the RFI form template in Excel. This Excel template allows him for a standardized and organized way of requesting information. If the project manager does not use mobile timecards, then a payroll template will be very useful for the PM to keep worker’s wages organized and standardized. Accounting can then easily understand the payroll information and can be manually entered it in a uniformed way. Having a template for a time and materials invoice is really useful to the project manager when unexpected situations arise that cause the subcontractor to have to expend extra time and materials. Excel templates can be useful for the project manager in conjunction with other mobile construction applications, however, it is really very important to keep in mind the limitations (and risks) of Excel and other physical documents on team collaboration and communication. 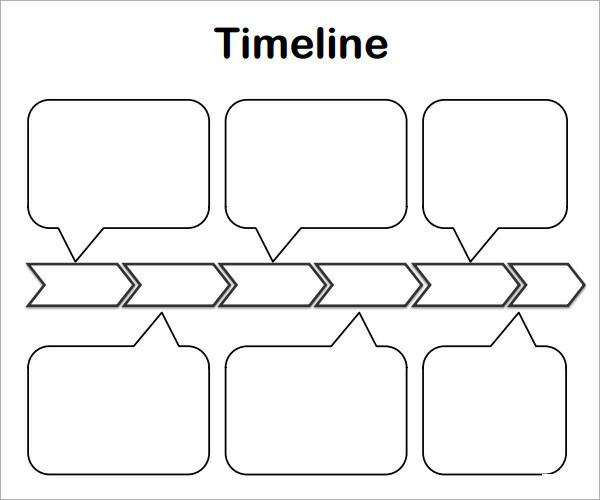 Timeline diagrams present events during specific intervals shown chronologically along the line. These events may be historic, related to a specific criminal case, business development or they may be few important milestones in a project. Timelines are usually designed to provide a broad overview of a sequence of events in time. They don’t go into detail, but links to events, information, and pictures &images may be added as needed. A timeline diagram consists of a horizontal bar, vertical bar or line representing time progressing from left to right. This bar is marked with different events or steps to indicate when they should or did happen. In project management, timelines are most useful for showing different important milestones and deadlines. What does your timeline depict? Every timeline must have a title identifying the project or historic events it illustrates. Place a fitting title at the top of the page. The title would really be very important aspect before creating a good timeline as this will give an overview of a first look. This relates to the timeline on a first go which can be very important for any new user. Make the timeline.You need to decide what segment of time you want to illustrate. For projects, identify when work would begin and when it will be completed. You need to make a horizontal line or bar in the center of the page. Place the start and end dates at each end of the line going from left to right side. Determine the scale of the timeline. Based upon the total duration of the time depicted, divide the timeline into equal, reasonable sections using small vertical line segments, paragraphs or dashes and label each accordingly. For example, if the timeline covers a year you may want to divide it into different months, a day might be divided into hours and a century into decades. This will be an important aspect as well because scaling and dividing the timelines into different small durations may let you know the actual outcome or proposed results you will be getting. Missing time. If there is a period of time with no activity, you may skip a segment in the timeline or add a zig-zag line to denote a time gap. Otherwise, this will make a real confusion to identify this particular gap. Add events. Place small circles or points along the line wherever an event takes place or a task should be completed. Then need to attach a vertical line and extend it from the dot up or down, depending on how crowded the page is, and write the event in a box at the end of this line. If the timeline is very crowded, you may try using angled arrows or lines with varying lengths instead. An overcrowded timeline will also indicate that the scale of the timeline is too small. Add visuals.You may use pictures or images to further illustrate an event or task on the timeline. This will add clarity and increase the visual appeal of your timeline. Visuals on timelines will make the timeline more descriptive and attractive both. A timeline is typically a chart which shows a series of events in order of their occurrence time in a linear timescale. A timeline is a graphical representation, which makes it easy to understand milestones of the project.A timeline along with Gantt chart becomes a very powerful tool to trace the project schedule and its completion timeline. Microsoft Excel contains a scatter chart that can be modified to create a timeline. 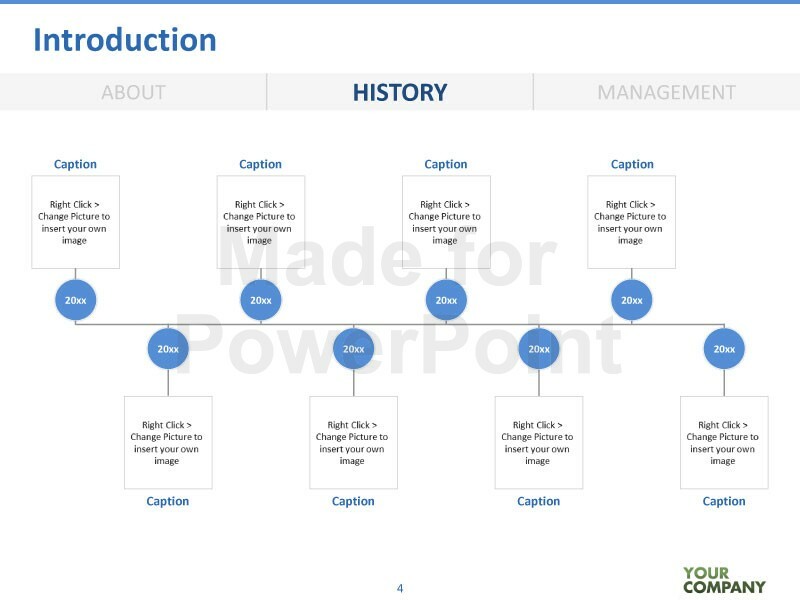 ThoughPowerPoint timeline is more choice and preferred one for a project where a recurring communication needs to be done to client or executives and for which timeline get very frequently updated, Still, a excel timeline is widely used timeline as it is easy to use and follow. In this article, we will learn how to create a Microsoft excel timeline. a. List out all the critical deliverables, divide them into achievable subtasks which will constitute milestones of the timeline. Also, note down the factors that may play a decisive role in project’s execution. b. In a Microsoft Excel, create a table out of the milestones that you have setup in step and add a date for accomplishment of these milestones. c. Now, add another column next to your milestone description column in your table that contains some plotting numbers.List out a repetitive number sequence in this column. a. In an Excel timeline worksheet, click on a blank cell. b. From Excel menu bar, select ‘Insert’ tab and navigate to Charts section. c. Select Scatter, which will insert a blank chart on your excel timeline worksheet. a. Do right click on your blank scatter chart and from the list choose “Select Data”. This will open the select data source window of Microsoft Excel. b. On the left side of the Select Data Source window, Legend Entries table is available. Click on add button. It will pop up Edit Series Window. Add date to make it your timeline for any particular task. c. Enter date in field Series X.Select series x window from Spreadsheet. Now select the range of the date that you want to make the timeline of the project. d. Now in edit series window, move down to series Y.Add plotting number that you earlier added to your table.Remove default values and select your filled values by dragging from the first value to last. a. Click + icon at upper right of a timeline to open chart element menu. b. Uncheck gridlines and Chart Title. c. On Chart element control box, go to “AXES”. From the drop-down, uncheck Primary Vertical. Time Also, add data labels and error Bars. This is your Timeline Chart. d. Right-click on a date on your timeline and select Format Axis. From Axis Options, select Series 1 X Error Bars. e.Select Error Bars Options → Fill & Line → No Line. This will remove horizontal lines around each of the plotted milestones on your timeline. Similarly, adjust timeline’s Y-axis. To add the title to your timelines milestone, stay in Format Axis Menu.Now select Axis Options → Series 1 data Labels → Format Data Label → Label Options. Unchecked “Y VALUE” and check “Value from Cells”. “Data Labels Range” will pop up. Select the Range of description and click OK. Your Basic Excel Timeline is ready.